MONTREAL, Canada - Surfing in its essence is the art of riding a wave. History takes us back to the ancient Polynesians where this was done with the only purpose was to have fun (some accounts takes us back to ancient Peru but we are not here to discuss about history). Somewhere along the line the original purpose has been diluted and these days we encounter ourselves sharing the lineups with rather hard-minded people, what I like to call "purists” who think that the only correct way to ride a swell is by using a shortboard. I started surfing over 20 years ago. 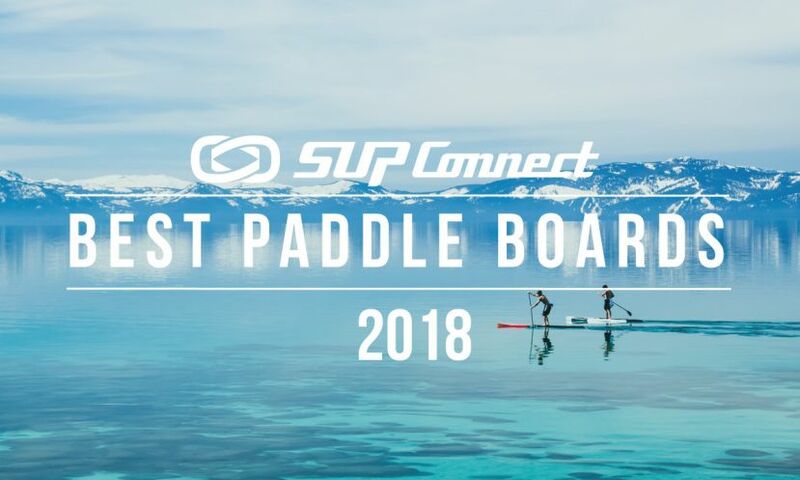 Back in the day longboarders used to get the same “stink eye” stand up paddlers are getting today, the reason being we have a clear advantage when it comes to paddle power. Another advantage we get over prone surfers is the fact that we can see the waves coming earlier which gives us a positional advantage (funny to see after a wave or two, prone surfers tend to follow the path of the SUPers to either block them or to get the same positional advantage). This is when respect and protocol come into place. We need to have a more subtle approach to the lineup. We are sort of the new kids on the block and as such we can’t expect to catch every single bump that shows on the horizon. Share is the best care we can offer. Surfing is the art of riding a wave, no matter the craft you use to do so. 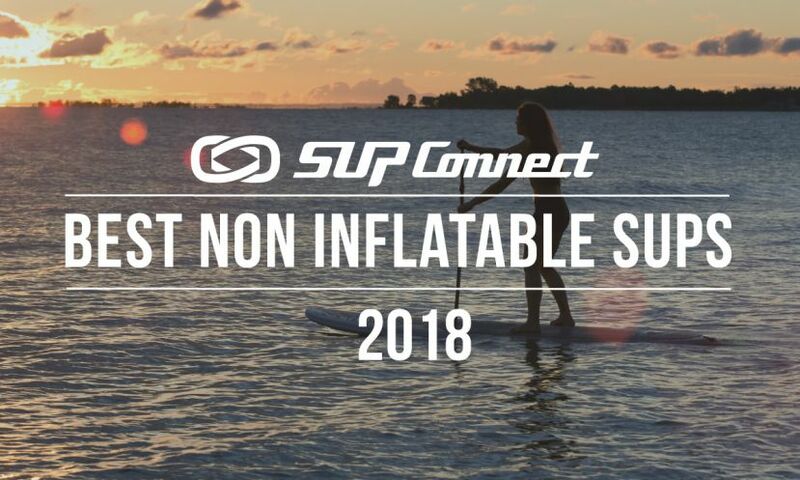 I was lucky to start my SUP inland, in the mighty St. Lawrence River in Montreal where I currently live. River surfing in general is an entirely different vibe. People are way more relaxed and we do not depend on conditions. Our waves are pretty much there every day, all day (providing that you have the right equipment. It’s funny to hear sometimes: “the waves are caca today”… as I always say there is not such a thing as a bad wave, but rather a poor choice of equipment. And that is another beauty about SUP: no matter how conditions are, you can always have fun. And talking about benefits, let's not get into the fitness aspect. 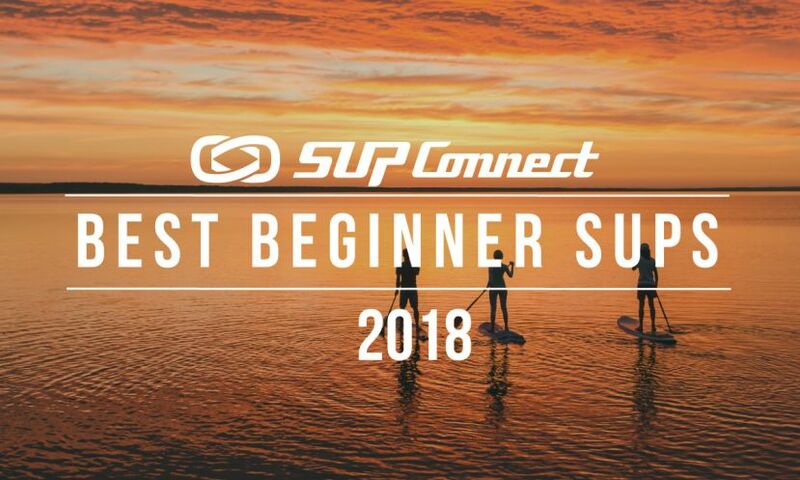 On a SUP you train your entire body, from head to toe. Just the fact of standing on the board your body is constantly compensating the subtle water movements to keep you balanced. 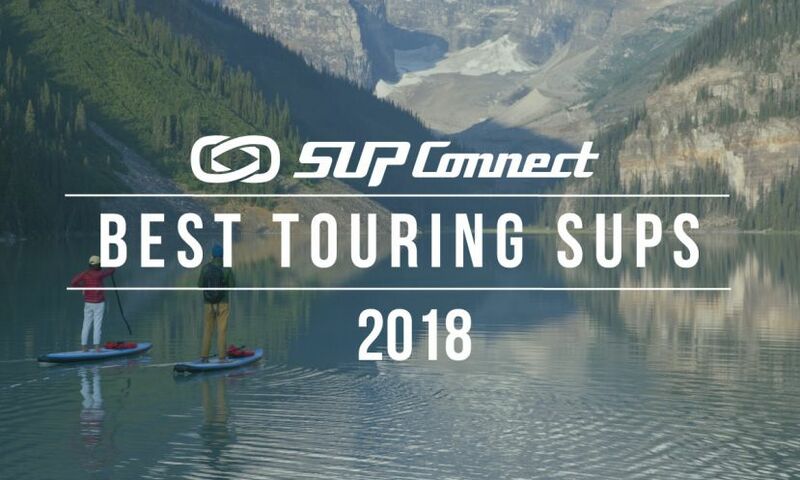 Now, a couple of days ago while browsing some videos on a surfer mag’s Facebook page, I came across this video which featured a hydrofoil SUP. Leaving aside the inherent dangers that a hydrofoil would bring into a crowded lineup, people were ranting about the fact that this particular person was riding a SUP. And I’m not talking about a couple of people, it was literally every single comment on that video denigrating SUPers. Waves can be shared if people have the right attitude. This will, in the long run help everybody. As I stated in the beginning: surfing is the art of riding a wave, no matter the craft you use to do so. What you ride does not define you, your actions do. Be respectful and have fun in the water… that is the reason why we do it. Those who think that a shortboard is the correct means to riding waves are zooming a little too much in a much bigger picture. 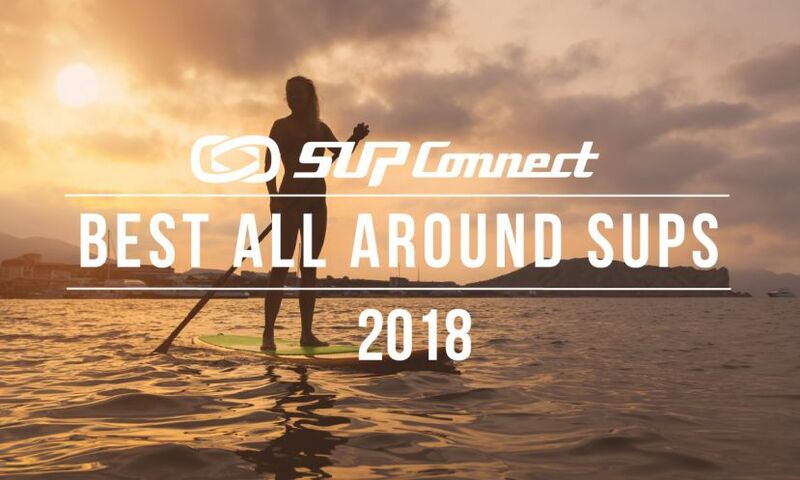 To see more Opinions in Stand Up Paddling, CLICK HERE. What are your thoughts on this topic? Share your ideas and views in the comments below!